WOW! 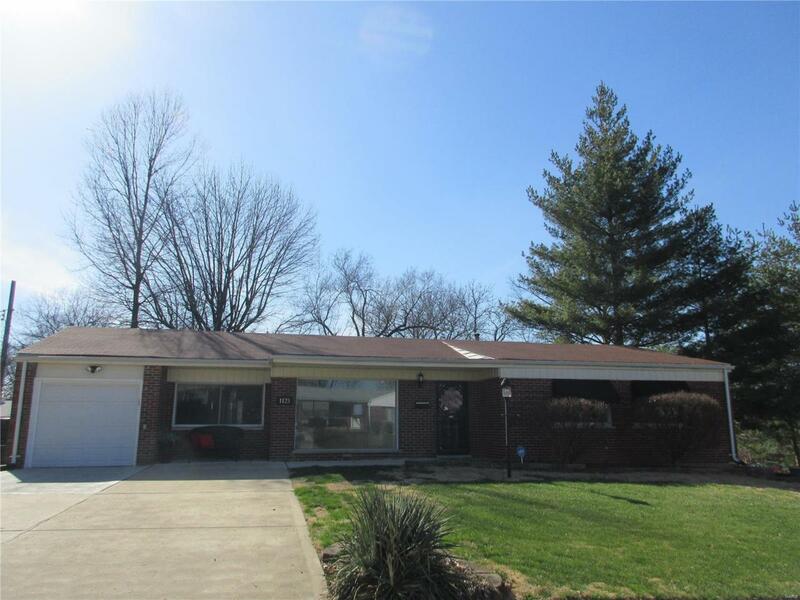 Welcome this wonderful ranch on a large corner lot! 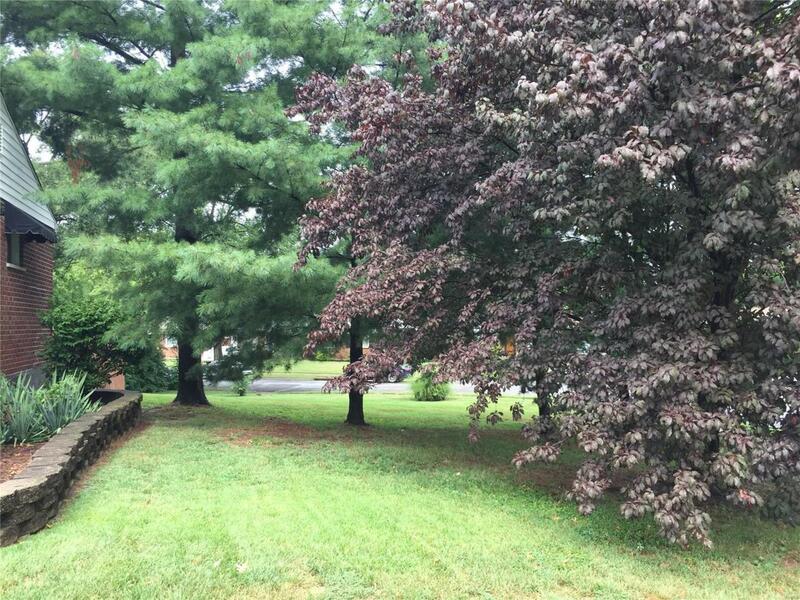 Beautiful setting w/ flowering trees & mature pine trees! Also, Seller is providing $1000 towards Buyer's closing costs for flooring allowance ! 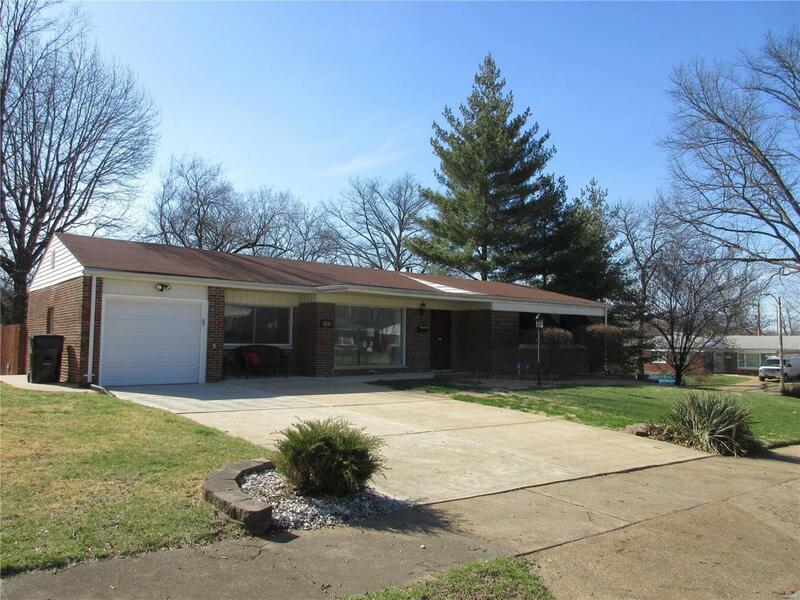 3 Bedroom , 2 bath home has Open Floor plan, a modern Living Room & extra Family Room. 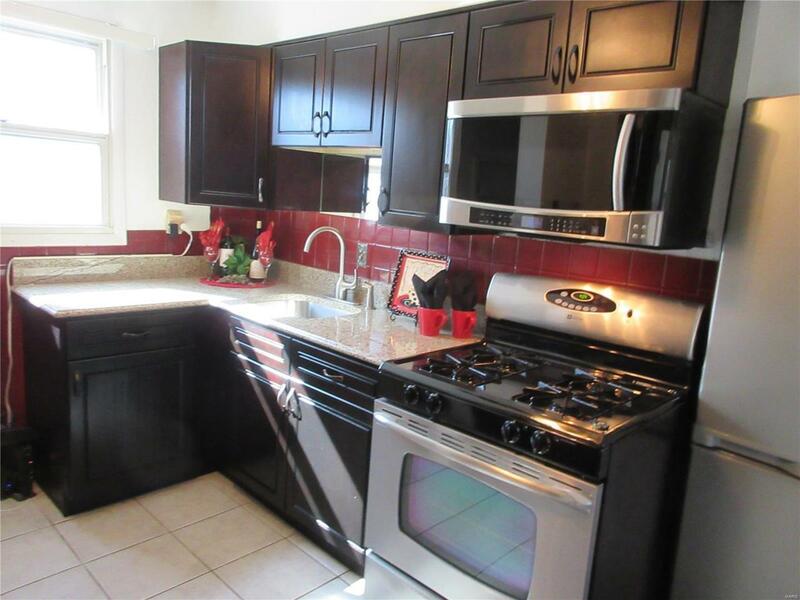 Recently remodeled kitchen w/ custom cabinetry, stainless appliances & pretty granite counter tops. The main floor bathroom is nicely updated. Many other updates in this home including: New Roof 2014, New siding 2014, Awnings 2014, Concrete Driveway replaced in 2015 and a slab replaced in 2017, New Garage door, Opener, Keypad '17, New Gutters 2014 and Gutter inserts 2017, New Basement windows 2017, Painting 2017 (Interior) , Deck Rebuilt in 2014, Cedar Fence 2014 , Air Conditioner 2013, New Hot Water Tank 2017, New Furnace 2017, New Entry Doors (Front and Rear) 2017, New carpet 2017, New Electrical Box 2014, New concrete slab in Backyard & side yard. New plumbing for hot water pipes '17.and more!